As a Wales Watersports and All Wales Boat Show partner you will raise the profile of your business through a number of successful websites, including this one. 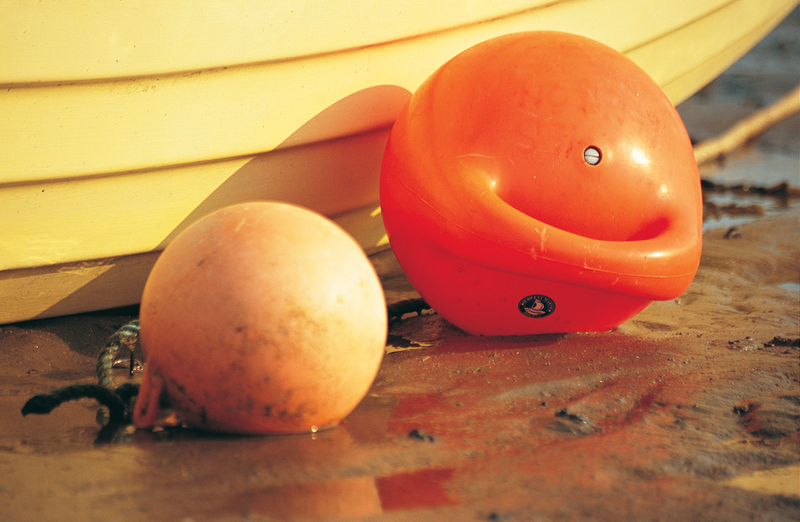 We have opportunities available on Wales’ first ever watersport publication. 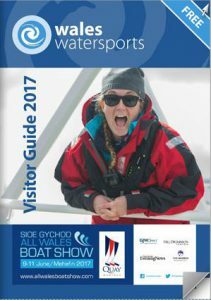 A guide designed to appeal to watersports enthusiasts, those who want to learn new skills on the water or simply watch the action.